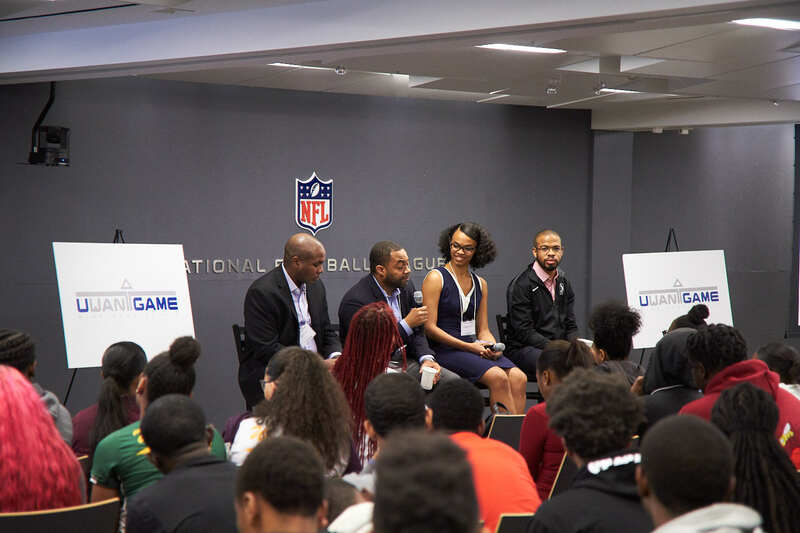 The UWANTGAME GameBreakers program is a movement designed to empower and develop students and coaches. 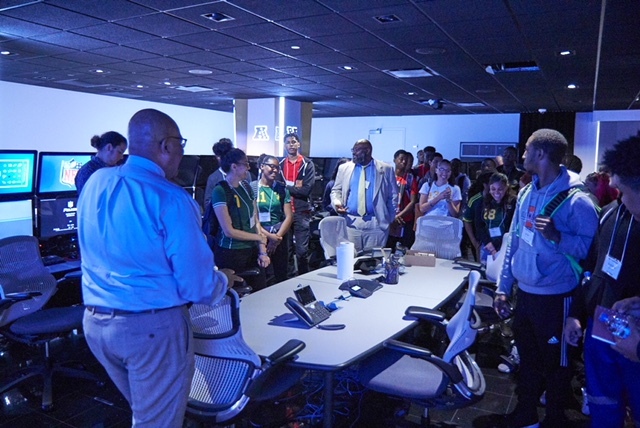 By participating in GameBreakers, students have the rare opportunity to meet and learn from their peers as well as influential people on the sports world. 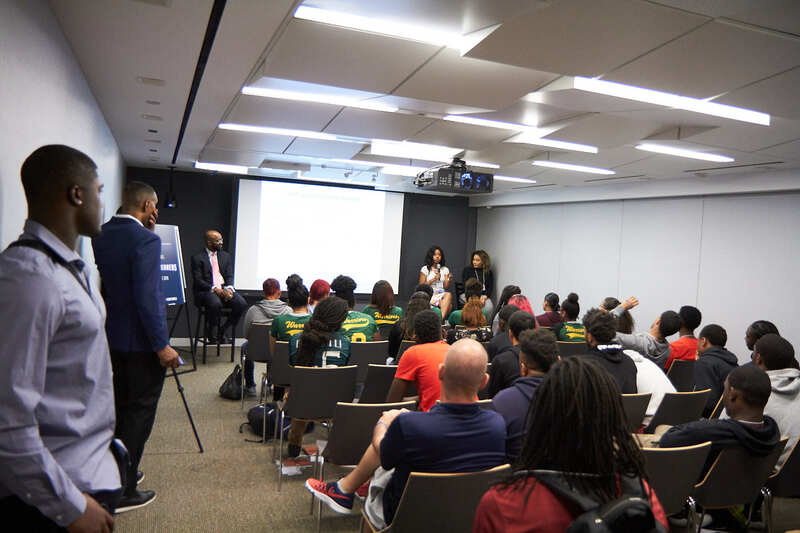 Through a series of interactive workshops, lectures, and fun activities, students will learn about the importance of mentoring and the instrumental role mentors play, get tips on becoming a college athlete, receive insider knowledge of the sports industry, and hear stories from former professional athletes about their own journey. 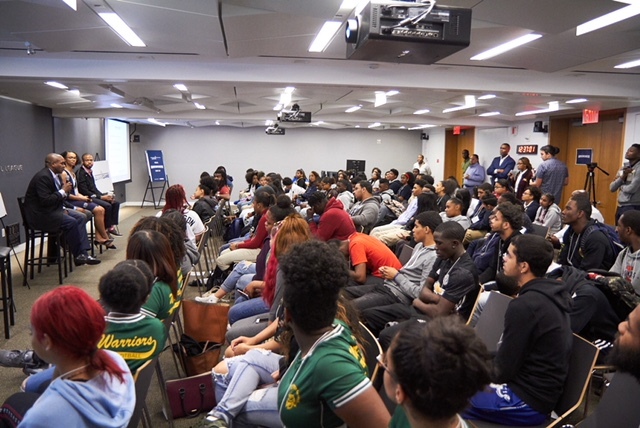 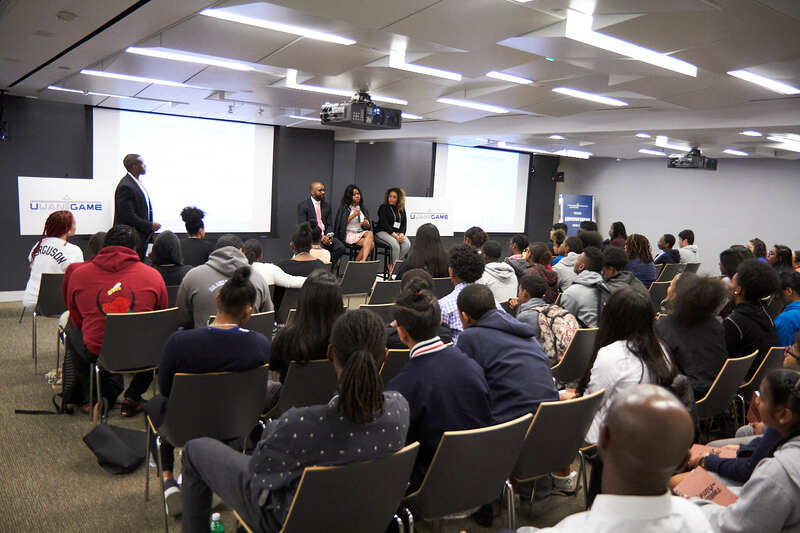 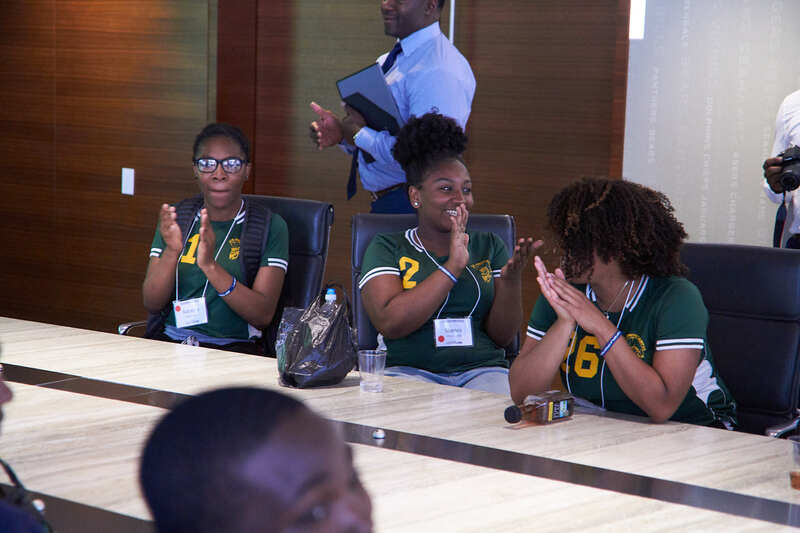 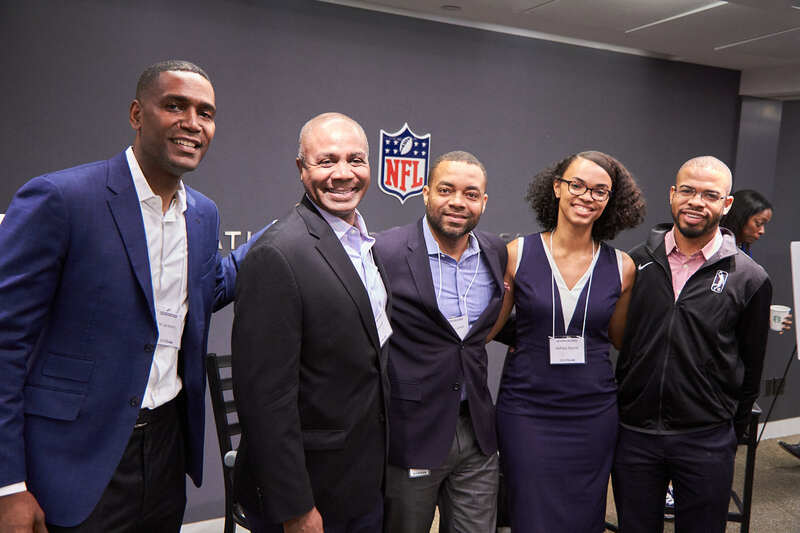 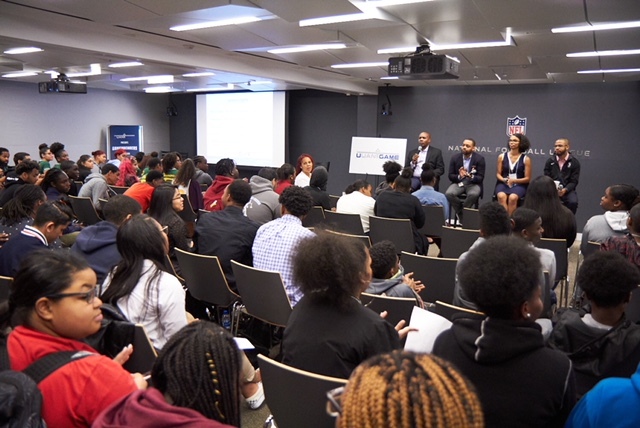 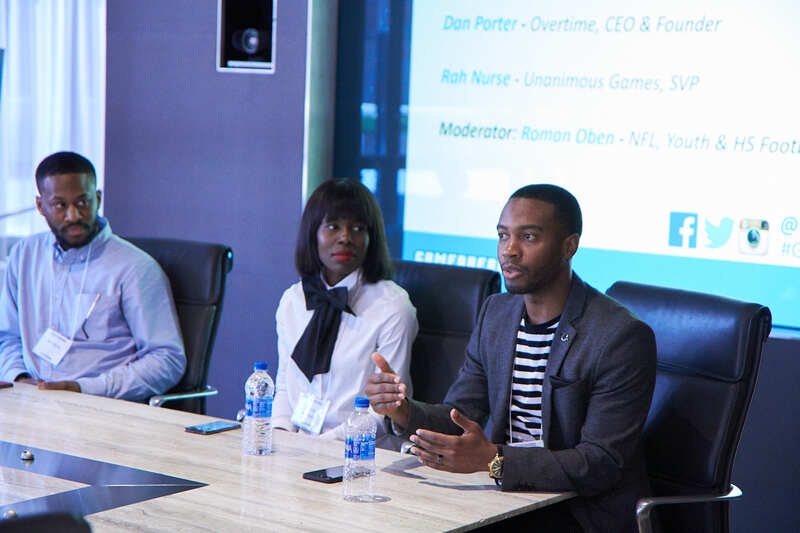 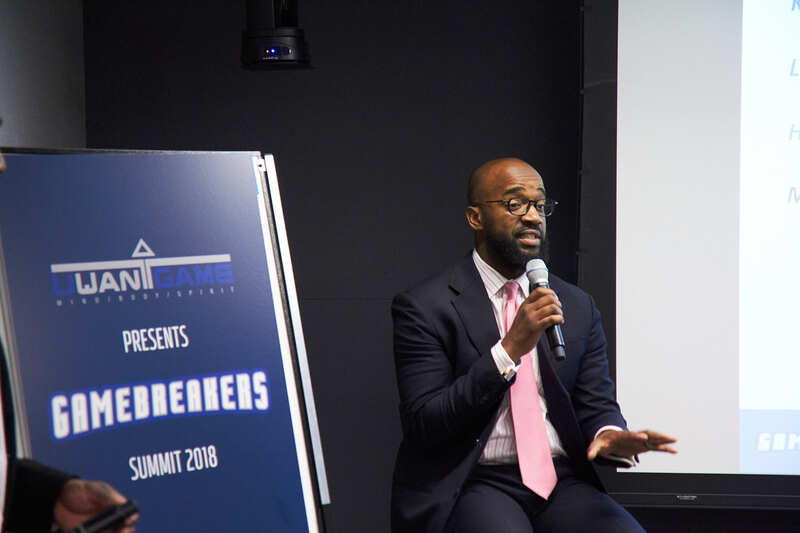 On May 21, 2018, sports industry professionals and former student-athletes connected with current NYC high school students for a dynamic academic and personal development program held at the National Football League (NFL) Headquarters. 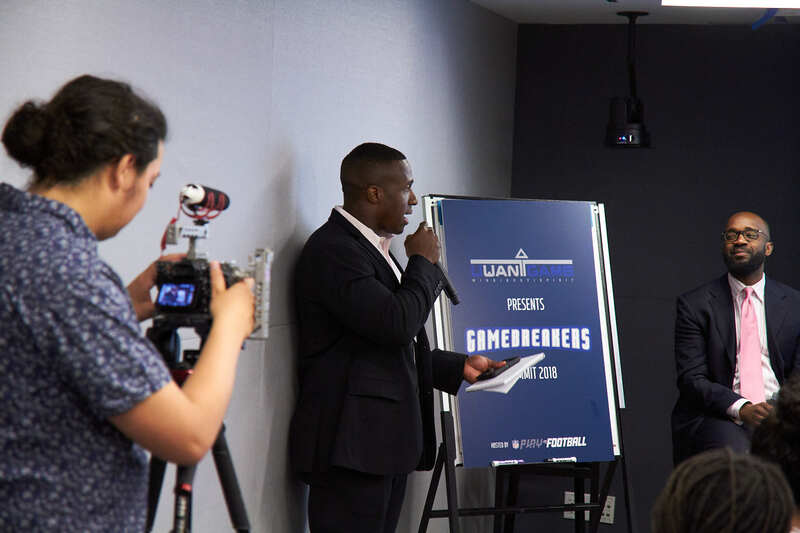 Scroll through the photo gallery below for images from the 2018 UWG GameBreakers Summit.